We understand your residential condominium is often not only your home, but also a financial investment you made.  J. Butler Property Management’s Condominium Division wants to help you protect your investment and secure a better financial future. Our goal is to enhance the value of a property through strategic planning and budgeting, as well as provide experienced and skilled day-to-day management. We can accomplish these objectives by focusing on communication between the managing agent, trustees, and unit owners. Our dedication to that essential element, integrity, expertise, and hard work has helped our clients achieve a financially healthy, aesthetically pleasing, and safe condominium to live in and share with other families. We strive to provide each community with an unprecedented level of service through attention to detail, frequent on-site inspections, and exchange of ideas.